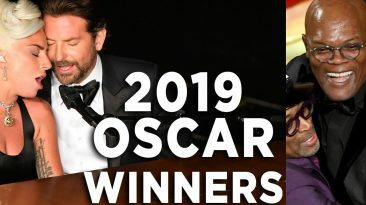 Oscars 2019 review. What movie won best picture? How was Lady Gaga Bradley Cooper performance? Academy Awards winners recap. First Reactions for Captain Marvel Have Been Released! The first reactions to Captain Marvel have been released online after the social media embargo had been lifted. 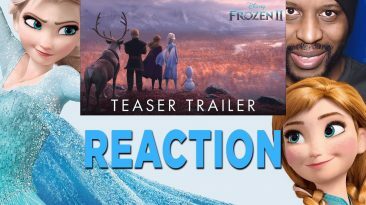 Trailer for Frozen 2 movie features Elsa and Anna! The new Disney Frozen sequel 6 years later! Watch my teaser reaction today! Aladdin trailer reaction. Get a special look at Will Smith as Genie in the 2019 teaser. Ready for new Disney remake movies? Captain Marvel Movie Release Date 1 Month Away MCU Fans! Captain Marvel Release Date 1 month away today. Ready for Brie Larson in the upcoming MCU movie fans? Box office predictions? 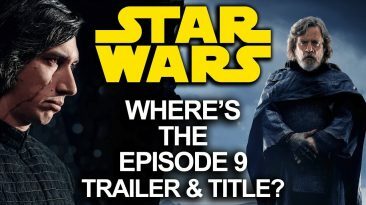 Star Wars Episode 9 trailer for the new movie hasnt been released. A black Star Wars fan theory on Ep IX teaser & title delay. 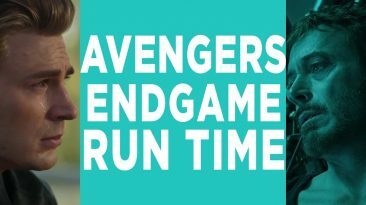 How Long Is Avengers Endgame? How long is Avengers Endgame going to be? 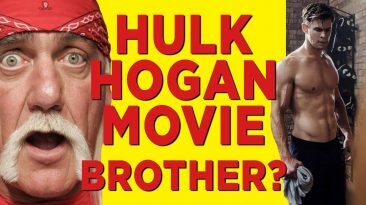 A 3 hour movie theory is out there thanks to the Russo Bros interview with Collider. Avengers big game TV spot! 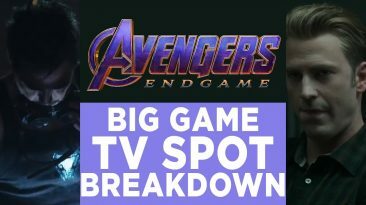 Here’s my Endgame Super Bowl trailer reaction, breakdown, & review Marvel cinematic universe fans! The Batman 2021 Release Date; No Ben Affleck! 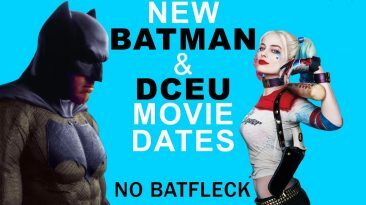 New DC Movies! The Batman movie release date June 25 2021 with no Ben Affleck. Upcoming DC films; James Gunn Suicide Squad sequel announced.